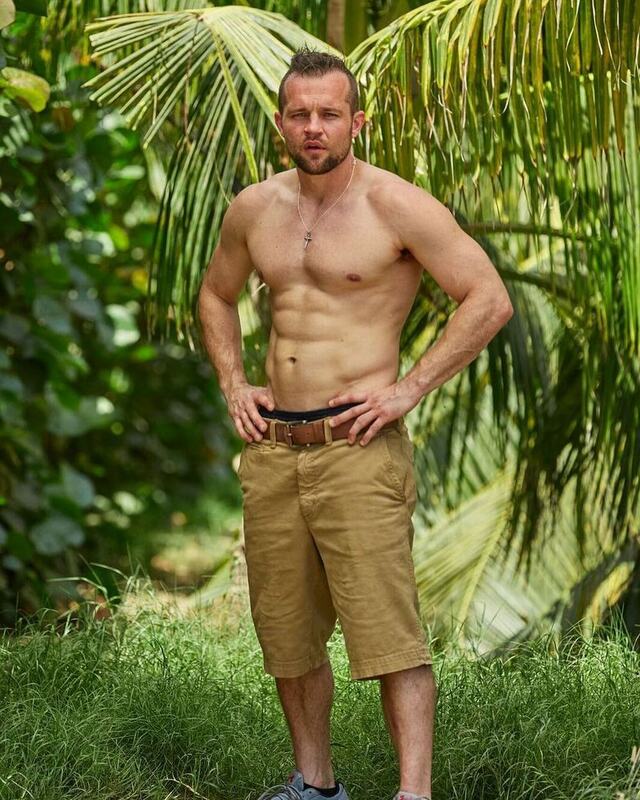 Derrick is an old-school cast member, and he's been biding his time before making his triumphant return to The Challenge. Always the scrappy little fighter, the Road Rules vet proved that he could be dirty when he was a part of the mob-like gang that double-crossed Paula on The Island. The stakes are high for Derrick, and he's stated he will do anything to secure a W for his son -- double-crossing someone included? And I said Derrick didn't train as much as he used to lol. Looking forward to him returning! Rooting for D! Take it home for the old Schoolers. Show these rookies how the game is really played. Good to see another bad *** competitor return to the challenge. "Derrick we're going to need you to wear this wife beater." "No way, gotta show the pecs." "Derrick you look great, really you do but we don't want it to look like you're trying too hard." After him being snubbed for Invasion it's good to see him back on this show again. Also that body is amazing <3. Derrick came to play this season! Holy ****, he's jacked! He looks fantastic. He's divorced. Oh and his last name is misspelled..